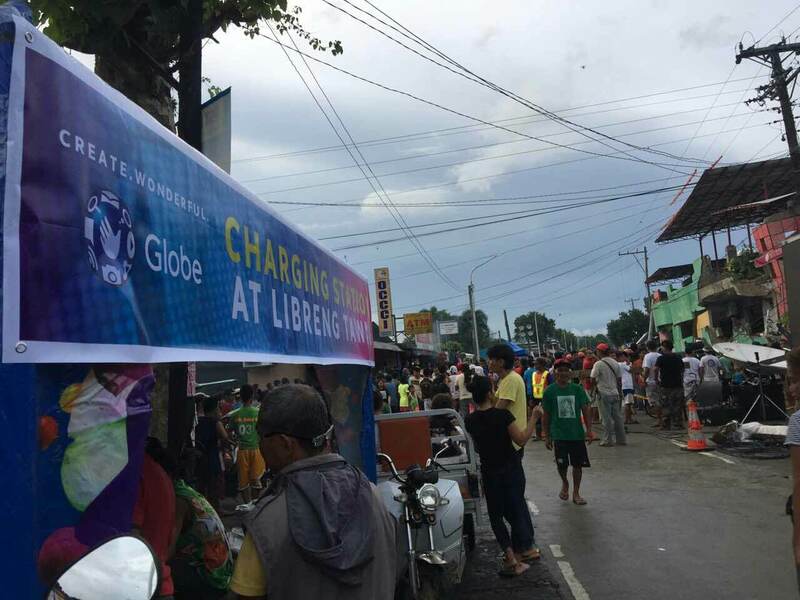 Globe Telecom has put up 41 Libreng Tawag and Charging stations across the provinces of Leyte, Samar, and Bohol to assist victims of the recent earthquake with their communication needs. Due to the damage sustained by electric power stations, there is still no electricity in the areas, leaving residents with limited means to charge their mobile phones and make calls. 9. Kananga – In front of Liz Barbecue, Real st. corner Larrazabal St.
4. Borongan – Borongan North, Siongco st.